As we count down the days until 2013, it’s time for a look back at the year that was in motorcycles. 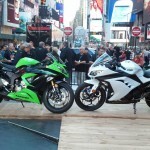 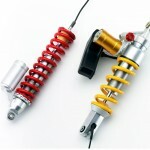 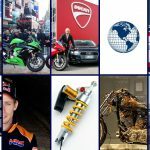 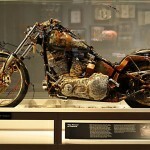 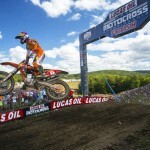 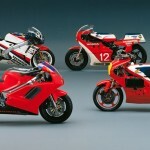 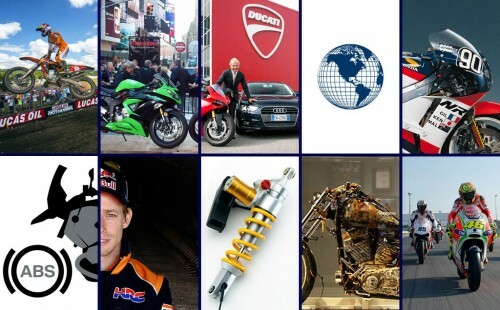 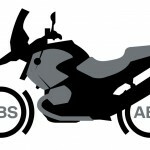 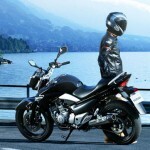 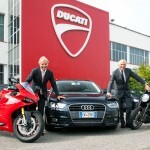 Here now, is our top ten motorcycle news stories of 2012. 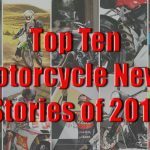 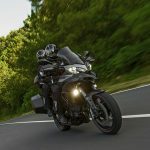 Check back for three separate lists, our top off-beat motorcycle news stories of the year, ten news stories to look forward to next year, and the hottest bikes for 2013.